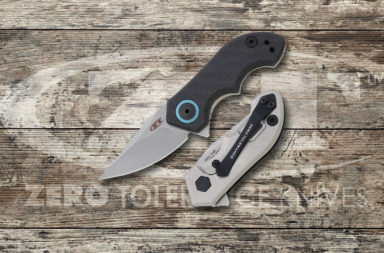 The new Zero Tolerance 0609 Martin Folder is a scaled down version of the 0606CF collaboration from ZT, RJ Martin, and Matt Martin. 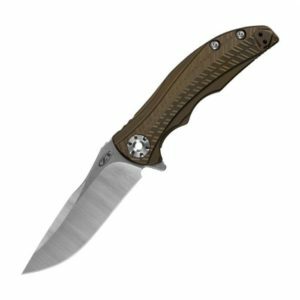 This smaller and easier-to-carry version is similar to the original in its clean and streamlined look, but it’s quite different when it comes to the machined handle and fine details. The highly detailed machined titanium handle looks great and gives the otherwise sleek handle a grip texture – it also looks very organic. It’s anodized in a bronze color that would give Benchmade’s Anthem a run for its money when it comes to looks. The CPM 20CV blade provides superior hardness, corrosion resistance, toughness, wear resistance, and excellent edge retention. 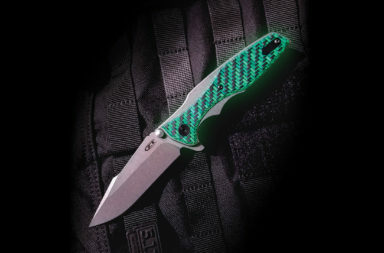 The 3.4″ drop-point blade has a two-tone finish. It’s machined satin on the grinds and features a stonewashed finish on the flat areas. This gives the blade depth that allows you to appreciate the grind and machining that Zero Tolerance does to each of their quality blades. The 0609 opens manually with a KVT ball-bearing opening system and flipper, but frankly it’s so fast and smooth, you’d swear it was an assisted opener. A familiar frame lock mechanism keeps the blade locked in place when it’s open. RJ Martin designed the 0609 with a See-Through Pivot (STP) pivot. The hollow center allows you to “see through” it. This adds another layer of engineering and craftsmanship to the 0609 that’s a talking point among enthusiasts. The pivot is adjustable, so you can find that sweet spot that’s just right for you. 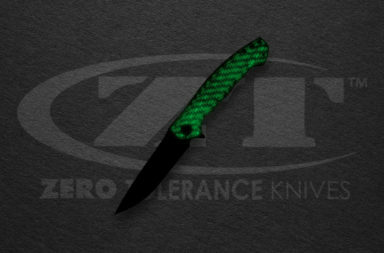 The Zero Tolerance 0609 Martin Folder is available for pre-order right now. 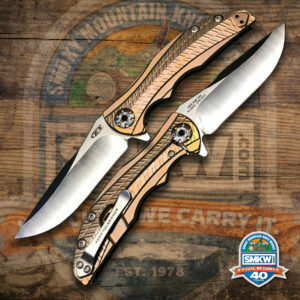 We do not have an exact ship date on these yet, but they retail for $220 at smkw.com. To pre-order, you can click any of the links in this article or the button below. 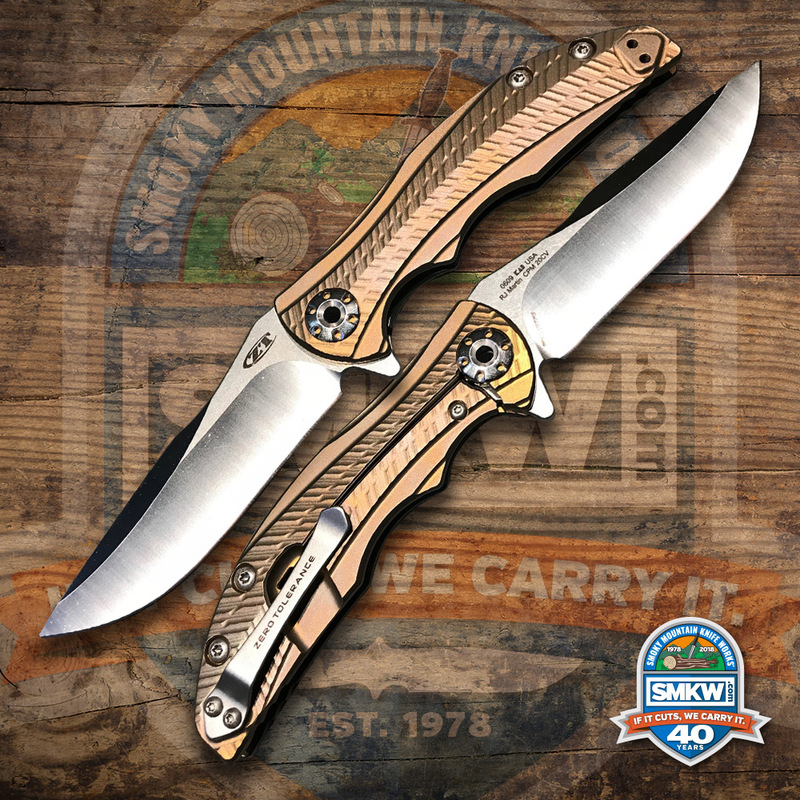 By the way, the 2018 Zero Tolerance knives are all available for pre-order at Smoky Mountain Knife Works (smkw.com). You can find them by clicking the links in this article or see them all by clicking the button below.